If you’re trying to speed up your business processes to overall grow your firm by taking on more clients and reach other goals, one process you may consider looking into improving is getting approvals from current clients. Like any good firm, you require client approval before moving forward with crucial stages on their tax returns, book-keeping and your other accounting services. It should go without saying that delivering a physical report and form for signature to your client is about as slow as it gets. Toss snail mail out of the equation and go digital. However, while emailing documents to your client is definitely faster, it’s not secure enough. Plus there’s an even better way to speed up the process. eFileCabinet is a document management system that combines intelligent organization with top-of-the-line secure sharing. Rather than sending your clients an email attachment with their document that require a signature, with eFileCabinet, you send them a link to become a guest user on the system. 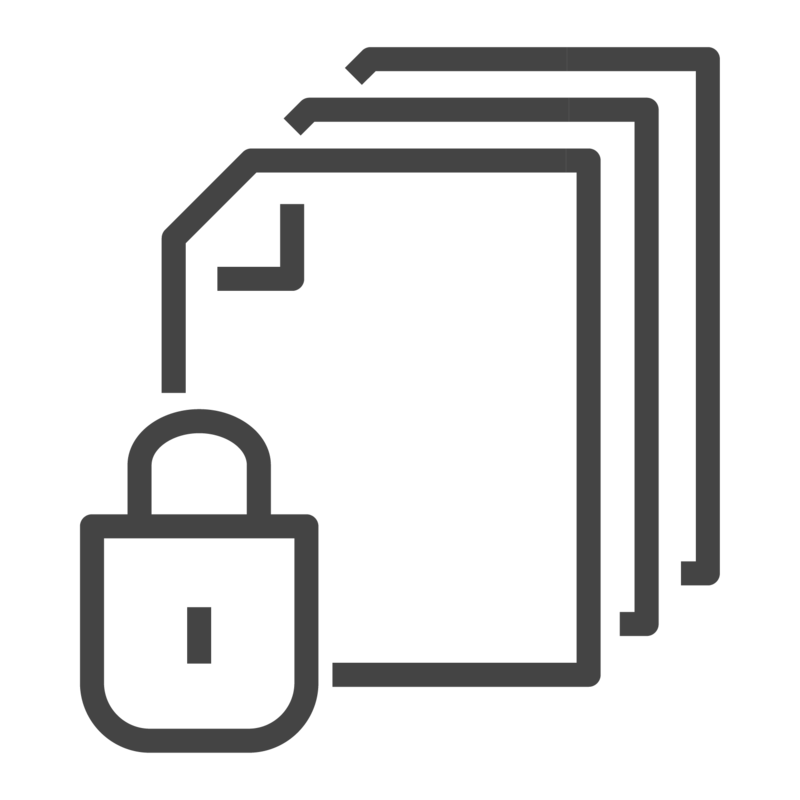 They enter with an encrypted connection where they can view, upload and download documents. It’s like inviting them into the secure deposit box room instead of mailing them the box and hoping it and the key aren’t intercepted by others. Once you and your clients have mutual, secure access to documents, you can request approval from them with an email, and they’ll be able to safely view documents and give their yay or nay. eFileCabinet also integrates with Docusign, so clients can give their digital signature to any necessary forms right there in the system. You’ll be notified instantly, so you can immediately move on to next steps. Also, say you need a document from your client like a certain invoice, a 1099 or a paystub. You can send a document request to the client through email, which will take them to eFileCabinet where they can upload the document to the designated location you pick. On top of secure sharing, eFileCabinet can further speed up the approval process by introducing workflows. These automated processes can be setup by eFileCabinet or by yourself. Automate approvals and other processes by setting up these workflows to automatically send documents to different users and locations for action, then sent to the next designated location. With these tools, you’ll be able to design workflows around automatically sending documents to clients to approval once they’re uploaded, designating what happens if the document is either approved or rejected. You can send the document to another user at your firm for further work or send yourself a notification that the document is ready for next steps. These are just a few examples of how eFileCabinet can speed up your everyday processes with the power of secure sharing and workflows. To read more about how you can optimize how you and your firm does busy work, download our eBook Say No To Busy Work. Focus On Efficiency.